Intelligent lighting control systems are designed to give you a level of command and innovation that goes far beyond the ability to easily adjust the lights in your home. At the touch of a button you can create the perfect atmosphere by turning on certain lights and dimming them to the perfect level. 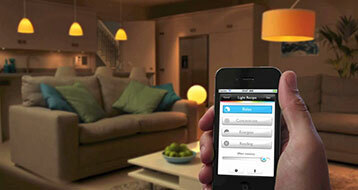 Home automation allows us to control household electrical appliances like light, door, fan, AC etc. 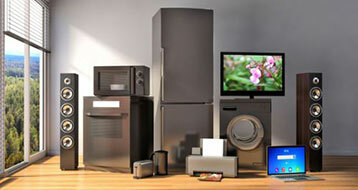 It also provides home security and emergency system to be activated. 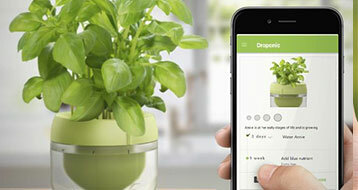 Whether it’s curtains, blinds or shutters – you can control it intelligently and precisely. Intelligent curtains and blinds keeps your house cool in summer and can save energy in winter. 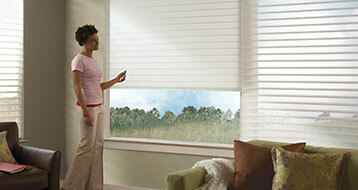 Control your blinds or curtains to exactly your needs and really make more of your shading. 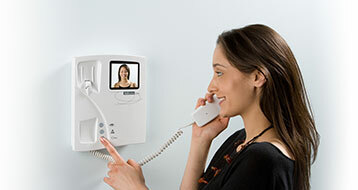 Video door phones are reasonable and easy to use devices that can be installed without any major preparation. Any visitor who comes to the door will have his picture captured through these video door phones and would get beamed on the screen that would be installed inside homes. 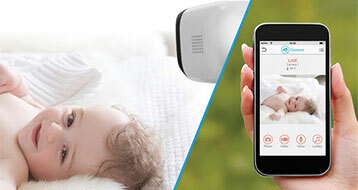 When you are in outside you can instantly know what is going on in your home, your business, your child’s room, and even see how your dog is behaving no matter where you are. A series of networked sensors and an intelligent irrigation modeling system could help farmers optimize their water use, right from their smart phone, so that the plants are getting watered with the right amounts at the right time.